I hope you had an amazing weekend. Mine was simple perfect, full of feelings and laughs! A birthday party with my little girl, great playing times with family, a launch with an adorable friend! So many things to remember and I wish more to come! I am really excited with Triada’s giveaway that has ended a couple of hours ago, for two reasons. First that you loved her work. I adore it and admire it so it was great just to see that many of my blog friends have the same opinion with me. And the second reason is because it is really beautiful to have in your small blog good friends. The small “about” from Triada just gave me the opportunity to learn more things for the Spring Lady. Hope you enjoyed it also. Thank you Triada for being in my blog, it was really an honor! 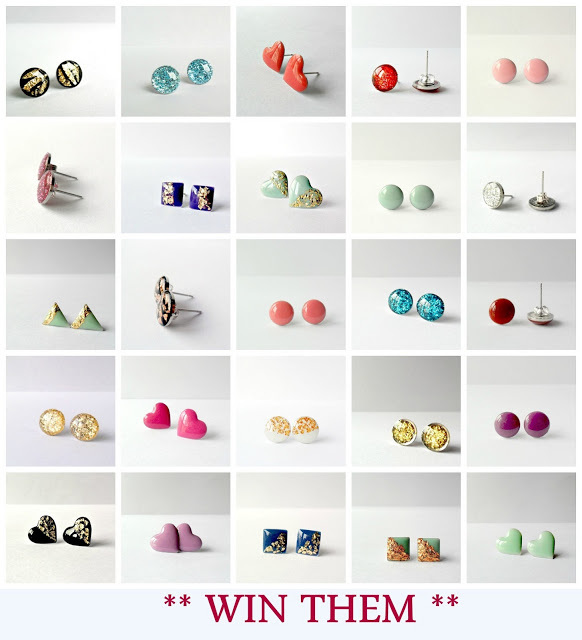 So now is the time to pick a Winner, a lucky lady that will choose three beautiful pairs of post earrings from ThePurpleBallon collection….! Congratulation Aik!!!!!! We will contact you soon!!! 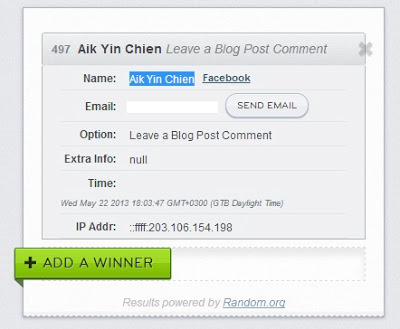 Just stay in touch with my blog for the next amazing posts and the next Giveaway on June…. another lady will be here…. are you curious????? Congrats! Amazing gift- you lucjy Aik! Why I haven't seen this giveaway??? Haha…I LOVE this items!